India’s largest automaker, Maruti Suzuki has planned to launch a host of new cars in the coming two years. The company has invested a big amount of money for R&D and setting up of new plants. Other factors like the upcoming safety and emission norms have also prompted Maruti to take action and update its model lineup accordingly. Many of the current models on sale by Maruti are quite new and had been launched just last year. Now the company aims to refresh the rest of the line up apart from bringing in all new vehicles that will take on other segments where Maruti does not have a significant reach yet. 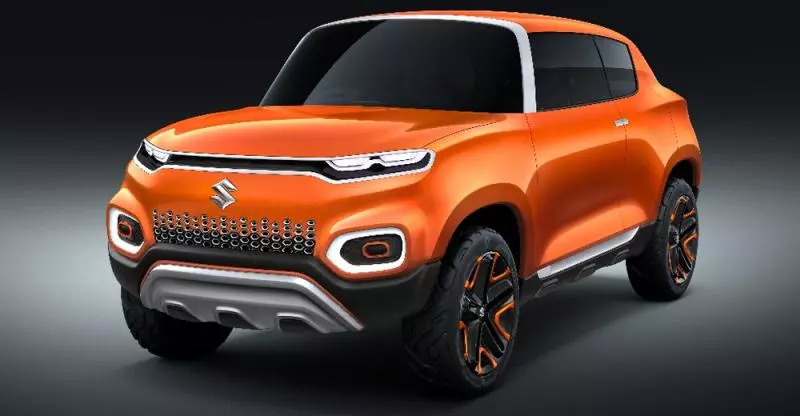 If you are planning to buy a car in the coming time, here are 10 upcoming Maruti Suzuki cars that will be launched in the next two years. The Concept Future S or the Y1K was a pint sized SUV concept that Maruti plans to bring into production in near future. Earlier, it was expected that the company will use the Zen moniker on the car but now it is expected that it will be called the new Alto. This will take up the fight directly to the Renault Kwid which has been selling quite well since some time. As of now, not much can be said about the new Alto except for that it will be BSVI and BNSVAP ready. The Celerio has been a strong seller for the company since its launch as the car offers everything that is expected of a decent entry level hatchback. The Celerio is a regular feature on the monthly top ten sales list and the company will soon give it a facelift to keep it relevant in the market. The competition has brought in many new features that the Celerio gives a miss to and Maruti is expected to equip the new Celerio decently. This includes a touch infotainment system and other enhancements to make it BNSVAP compliant. A new exterior design will also mark its present though the overall body profile will remain the same. 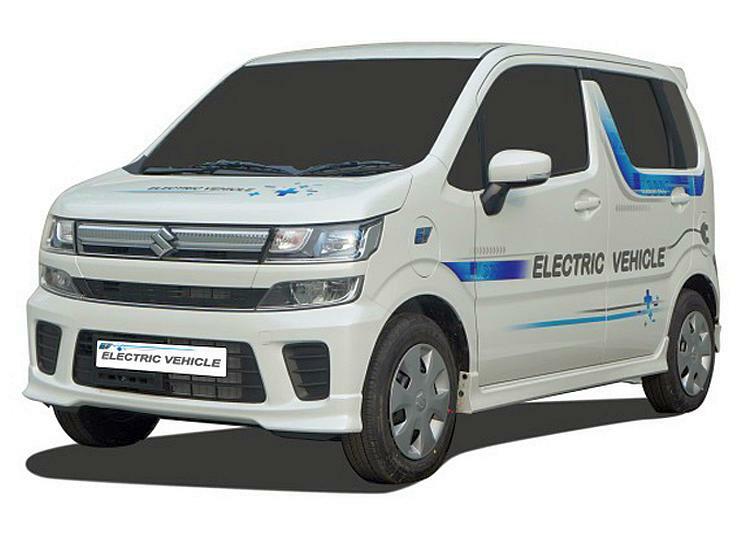 In ;lieu with the recent push for electric vehicles in India, Maruti Suzuki is preparing a full electric variant of the WagonR to be launched in India. It has already been caught testing a couple of times here and going by the government’s push for electric vehicles, the company is likely to launch it by this year only. Electric cars now get a lot of tax benefit apart from may other perks so expect the pricing to be around the regular WagonR only. It will probably be quite different from the regular WagonR and will have a range of more than 200 km. 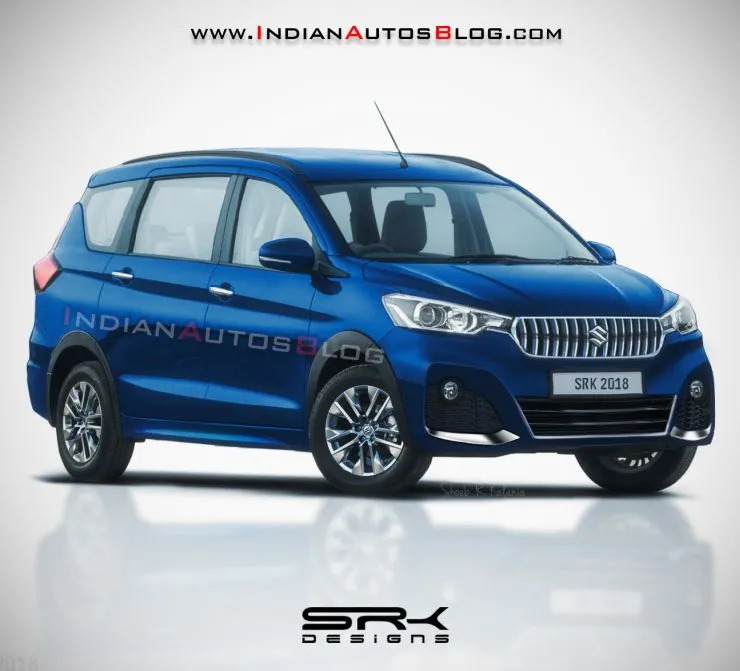 Maruti has planned to launch a premium 6 seater version of the Ertiga that will come with a host of new features apart from offering a plusher cabin compared to the regular Ertiga. 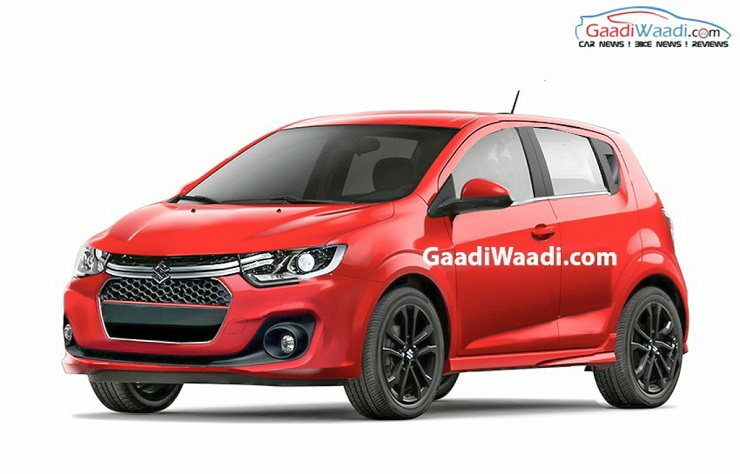 It is expected that the company will give this car a new name too, or it could be a suffix attached to Ertiga. It will be powered by the yet to be launched new 1.5 litre diesel motor. The six-seat variant will be aimed at the corporate buyers and people who want a premium travelling experience. Also, it could be offered via the premium Nexa dealerships to enhance its premium-ness. Maruti Suzuki has a car in almost every segment in the under Rs. 10 lakh market in India. However, the company has been long planning to make its presence felt in the higher segments too. For the same, the company is planning to develop a bigger SUV to take on the Hyundai Creta. It will probably get powered by company’s new 1.5 litre petrol and diesel motors and will offer comfortable seating for five. 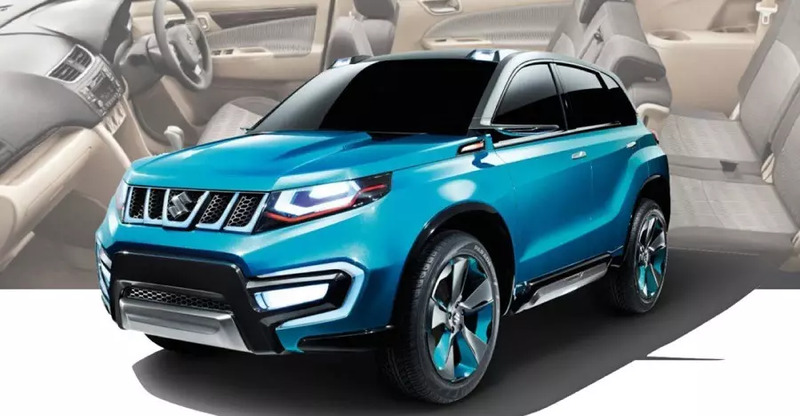 It is expected to come by 2020 and will rival the Nissan Kicks and Honda BR-V in the segment apart from Hyundai Creta. 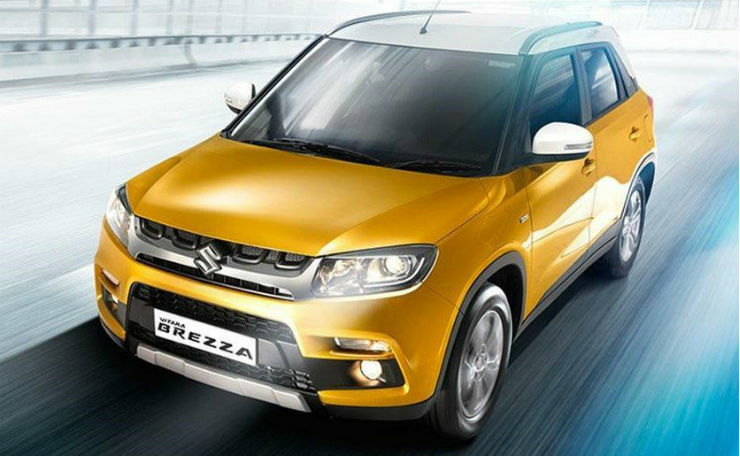 Maruti is ruling the subcompact SUV segment in India with the Vitara Brezza. The only drawback with the Vitara Brezza is its lack of petrol engine which has put off many buyers. Maruti is expected to launch a petrol engine powered Vitara Brezza this year that will further broaden the customer base of the vehicle. The petrol engine is most likely to be the 1.5 litre unit that is currently found under the hood of the Ciaz. Also expected is a facelift of the Brezza since it has been going on without any changes since its launch in 2016. The facelift will bring in some new features on the table along with refreshed exterior syling. It has been in public since a while now that Toyota and Maruti have joined hands for product sharing in India. This means that in the coming time, we’ll get to see the same cars under both company’s lineup with just a name change apart from other minor changes. A Maruti Suzuki branded Corolla will be among the first wave of vehicles that will come out of this collaboration. 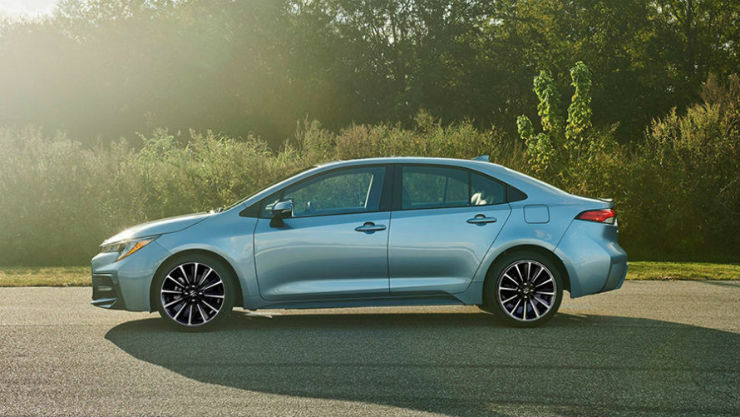 It will be based on the new generation Corolla which will be here by 2020. Maruti earlier had tested waters in premium sedan segment with the Kizashi but had failed miserably. With the tried and tested Corolla platform though, it will be interesting to see what Maruti does and most importantly, will it position it cheaper than the Toyota Corolla among other rivals in the segment. Maruti Suzuki’s is riding high on the response the new Ertiga has received. One major advantage with the Ertiga is that it faces no direct competition whatsoever until the Renault RBC arrives in the market. However, the 7 seater MPV carries over the same old 1.3 litre diesel mill that was used on the previous generation car. 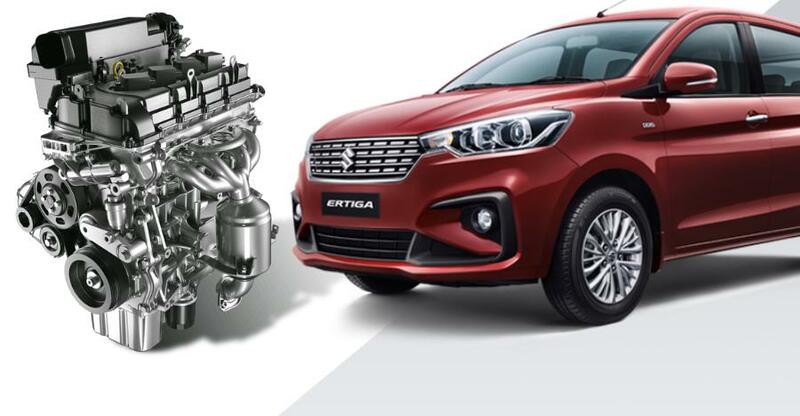 A new 1.5 litre motor is soon expected to make an appearance on the Ertiga which will churn out about 95 Bhp of power along with 225 Nm of torque. Expect the car to come out in March or later, after the launch of Ciaz 1.5 diesel. 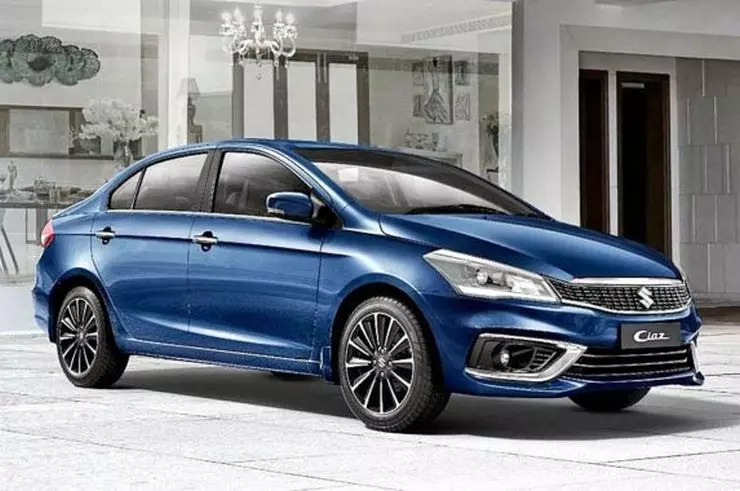 Maruti Suzuki’s C-segment sedan contender, the Ciaz is also set to recieve an update this year. This will be in the form of a new 1.5 litre diesel engine that will put out around 95 Bhp of power along with 225 Nm of torque. The car received a facelift just a few months back and hence no additional changes are expected to be made when the 1.5 Diesel Ciaz gets launched. Also, the Ciaz will be the first car to receive the 1.5 litre diesel engine in the whole model lineup of Maruti. The car will be launched in February or March this year and the base model is unlikely to get the upgraded diesel engine. 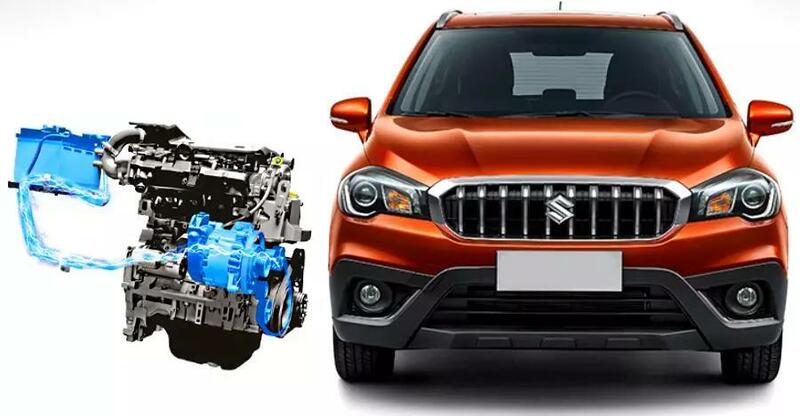 Maruti plans to launch the new 1.5 litre powertrain on the S-Cross as well apart from the Ciaz and Ertiga. The flagship vehicle of Maruti rivals the likes of Renault Duster, Hyundai Creta, and the newly launched Nissan Kicks. Currently, the S-Cross gets a Fiat-sourced 1.3 litre diesel unit that pumps out 90 PS of power along with 200 Nm of torque. However, the S-Cross 1.5 will be launched much later than the Ciaz and Ertiga 1.5 Diesel are launched. This means that the possible launch of this variant of S-Cross could happen in 2020, before the BSVI emission norms come into play.